A new 5’ wide concrete sidewalk will be constructed along the north side of the 2nd Street South and along the west side of South Kensington Street. The sidewalk narrows to 4’ in width where needed to protect the roots of adjacent mature healthy trees. A utility (grass) strip will also be included as part of the project, located adjacent to the sidewalk. The utility (grass) strip will vary in width, from mostly two and a half feet on 2nd Street South to mostly four feet on South Kensington Street. 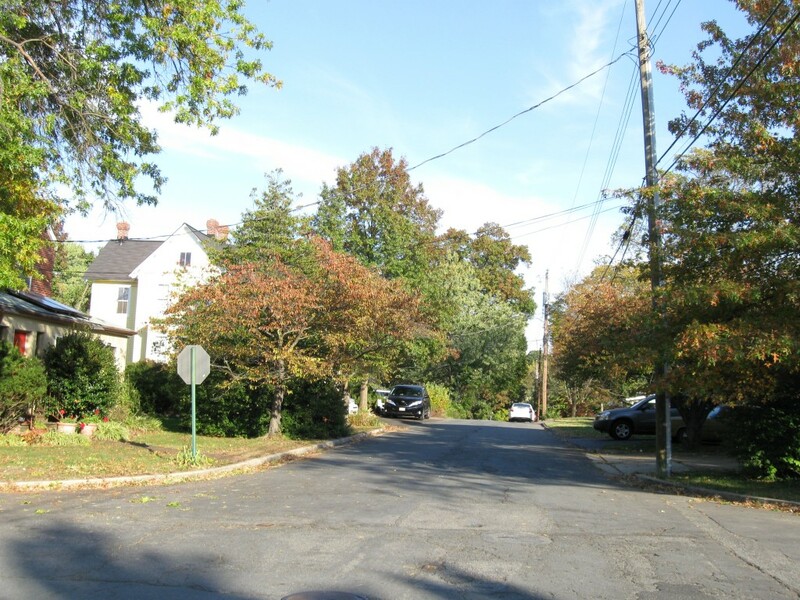 Where the width is at least four feet, opportunities may exist for street tree planting, to be determined later by the NC Program’s Landscape Architect. The utility (grass) strip is eliminated where needed to protect the roots of adjacent mature healthy trees. Stormwater drainage improvements will be made within the project limits. The street width will be mostly 23’-0”, and on street parking will be maintained along the north side of 2nd Street South. 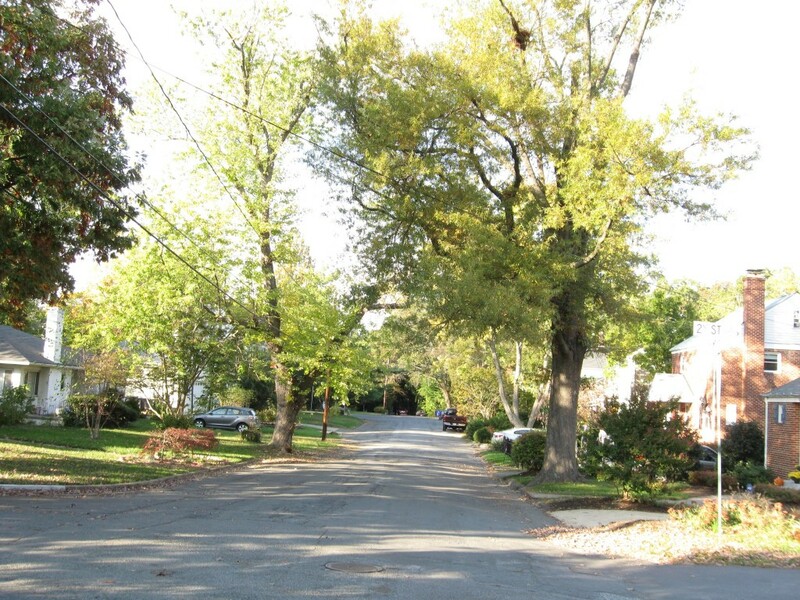 There is a mid-block area where the street narrows to 20’-0” to protect a large mature healthy tree. There is no on street parking within the 20’-0” street width. The street width will be mostly 23’-0”, and on street parking will be maintained along the west side of South Kensington Street. The roadway will maintain two travel lanes, one in each direction, but will be considered a yield street.